The prototypes won't be soaring over the Las Vegas Strip during the technology extravaganza which runs from January 8-11. 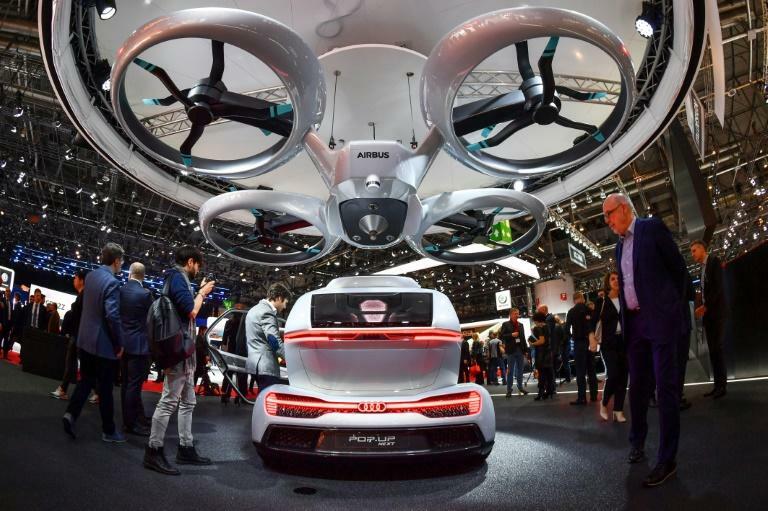 "We believe we have a winning design that will enable us to make the Model T of flying cars -- a low-cost production model," Guy Kaplinsky told AFP in a Silicon Valley office park where a prototype model was being assembled. 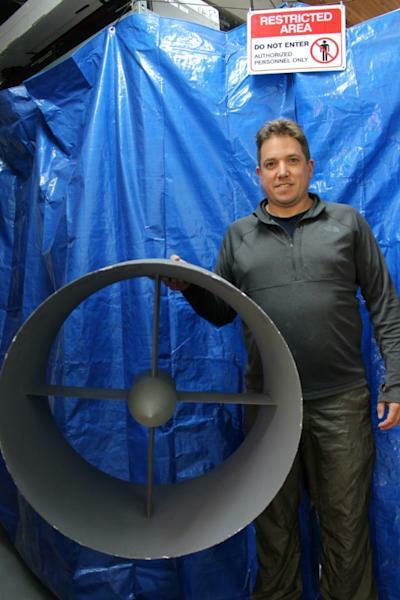 A team of veteran aviation engineers is focused on research at the startup's facility in Israel, and the founders plan to expand the staff of 15 people. "We learned from Tesla that Elon Musk spent too much time on the production side," Guy Kaplinsky said. "We are spending our time on the technology side and will partner with companies on assembly." In Japan, volunteers in a "Cartivator" group are out to build a "Skydrive" flying car and have set their sights on using one to light the flame at the opening of the Olympic games in Tokyo in 2020. 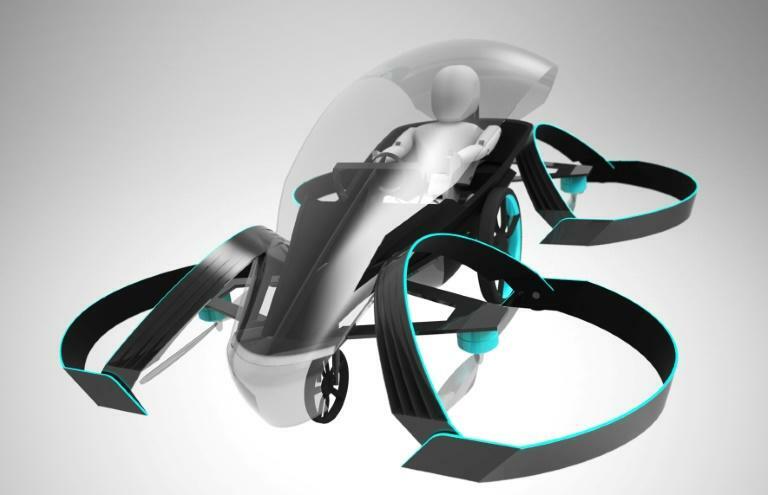 A scaled-down replica of "Toyota's flying car" is to be shown at CES. "Our team consists of people with diverse professional backgrounds and is working hard every weekend towards developing the flying car," the group said at a cartivator.com website. "We aim to build a prototype, establish theory of flight control, as well as form alliances with major corporations to make mass production of the flying car a reality." "We believe door-to-door is the solution," Kaplinsky said. "Our approach is more for the mom and three kids; you load everyone in the car one time and get where you need to go." Gartner automotive analyst Mike Ramsey says autonomous flying vehicles are coming, but won't disrupt the way people travel. "It's really cool, and it will have applications, but they are unlikely to be regular Joes like you and me jumping over all the traffic," Ramsey said. "I do think the technology will happen," Ramsey said.